Pakistan Probe: Should iPhone lovers skip 6S for iPhone7? Should iPhone lovers skip 6S for iPhone7? The new iPhone 6S and 6S Plus models may have only recently reached the hands of customers, but rumors about next year's iPhone 7 are beginning to circulate. According to KnowYourMobile.com, Apple has "big plans" for the iPhone 7. Just like always what’s new coming our way and that next device be like? Designer Hasan Kaymak put together a concept video for the iPhone 7 which features a number of tantalizing ideas, including the notion that Apple might do away with the home button completely on its forthcoming model. This will make edge-to-edge display, meaning that the phone will have no wasted space on its front face. Several sites, including Apple Insider, note that the iPhone 6S and 6S Plus have significantly greater water resistance than their predecessors, including a 0.3mm wider 'lip' around the frame and a silicone seal around the logic boards. Some tech experts believe that the changes may foreshadow a completely waterproof iPhone 7 in 2016. 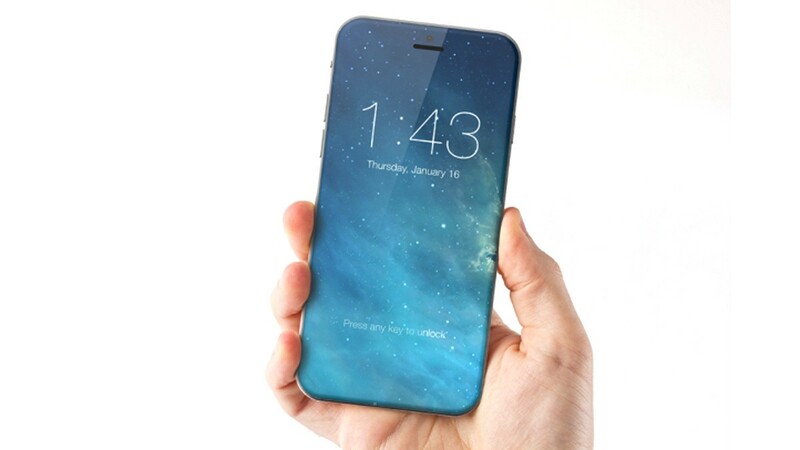 The iPhone 7 is rumored to be fitted with a 'hexa-core' processor, which will make the phone significantly speedier than the iPhone 6S and 6S Plus, a better camera that improves on the current generation's 12-megapixel lenses, and a stronger body to ensure that the phones do not bend, after some users reported that their iPhone 6 models would flex in their pockets. So what the iPhone lovers should do now? Either skip the idea of buying the new gadget or get some hands on experience for a shorter while with iPhone 6S and 6S Plus?